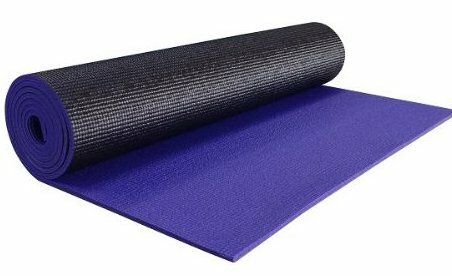 Extra long 74" x 24" wide (Note: Two Tone & Cool Breeze mats are 72" x 24"). Extra thick (1/4''), weighs 3.6 lbs Phthalate free inks and dyes. Extremely durable, latex and heavy metal free. Limited lifetime warranty.